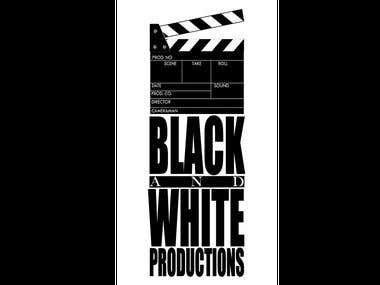 Black and White Productions Pvt. Ltd. is a team of film professionals providing solutions concerning innovation, creativity and entertainment. ﻿﻿ The team commences a project with an idea and carries it forward to pre-production, production and post-production. The company supply its services in visualizing, scripting, filming, graphics and editing.​ ​ Black and White Productions represents black for the absence of negativity and white for blending of enthusiastic professionals working for a similar goal.